Castle Community Action’s annual charity auction is to be held on Saturday 4th November in the Castle’s Great Hall. 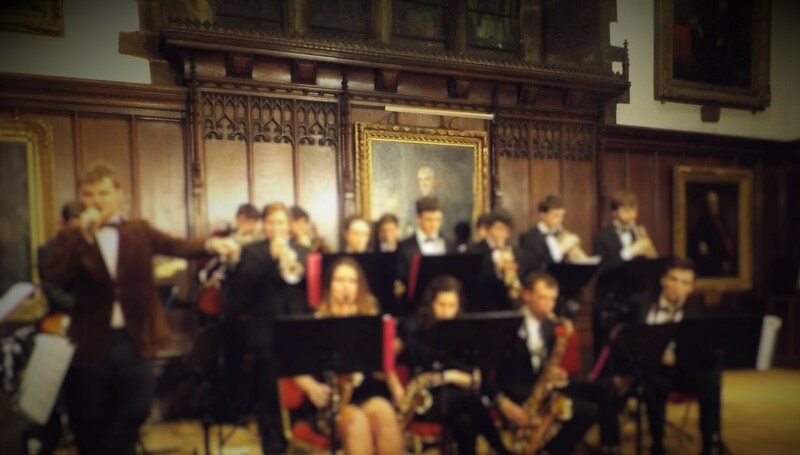 The evening will begin with a champagne reception on Tunstall Gallery followed by the Grand Auction, Silent Auction, Date Auction and the Raffle hosted by Castle’s own Senior Student, with the infamous Castle Big Band playing during the interval. 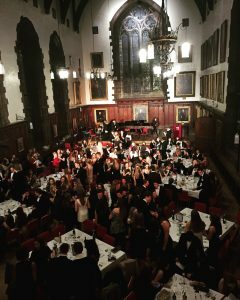 Prizes to include a weeks worth of meals for two, four spaces at the Radisson’s Christmas event, a selection of theatre tickets, Castle formal packages and a weekend away in a cottage in North Berwick, Scotland. 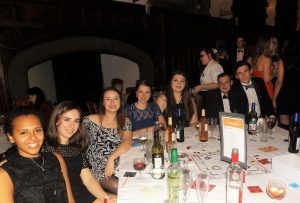 As Castle’s first Black Tie event of the year, it is one not to be missed, especially considering all the proceeds go towards this fantastic charity.